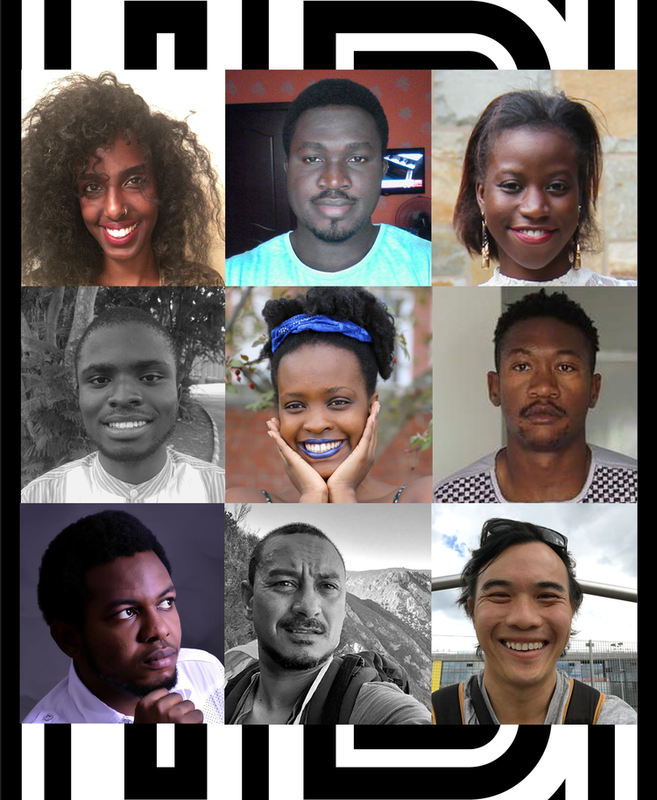 The Short Story Day Africa 2018 shortlist has been announced and features Agazit Abate, Michael Agugom, Michelle Angwenyi, Innocent Chizaram Ilo, Cherrie Kandie, Farai Mudzingwa, Tochukwu Emmanuel Okafor, Lester Walbrugh, and Michael Yee. In 2013, the initiative set up a prize to showcase the best in short story writing on the continent with the winner pocketing decent cash prize. Apart from the winner going home with some decent beer money, the shortlisted writers would also be featured in the annual Short Story Day Africa Anthology. Previous winners of the prize include Sibongile Fisher (2016), Cat Hellisen (2015), Diane Awerbuck (2014) and Okwiri Oduor (2013). Unlike in previous years, the Short Story Day Africa team opted for a broad spread of volunteer judges, assisted by The Johannesburg Review of Books, rendering the evaluation process flatter, more consultative and democratic. The combination of the new scoring system and the extremely high standard of the stories meant that for the first time, they produced a short list of nine stories, instead of the usual six. The Piano Player by Agazit Abate (Ethiopia). Ibinabo by Michael Agugom (Nigeria). The Geography of Sunflowers by Michelle Angwenyi (Kenya). Limbo by Innocent Chizaram Ilo (Nigeria). Sew My Mouth by Cherrie Kandie (Kenya). South of Samora by Farai Mudzingwa (Zimbabwe). All Our Lives by Tochukwu Emmanuel Okafor (Nigeria). The House on the Corner by Lester Walbrugh (South Africa). God Skin by Michael Yee (South Africa). The winners will be announced on 21 June 2018 with the grand prize winner set to win $800. You can read more about this official announcement here. Previous Previous post: Commonwealth Short Story Prize 2018 shortlist announced. Next Next post: African Literary Podcast Episode 6.